Start taking classes at City Glow and other studios! City Glow is a new lifestyle – people need to preserve their natural beauty for long time. Look your best in any age, love yourselves and realize that a beautiful soul needs to have a beautiful body with glowing skin. It is feels good to be pretty. City Glow is a premier ClassPass Wellness venue. See their class descriptions for more information on the services they provide. Gratuity is not included in the cost of your reservation. Please remember to tip based on the full amount of the service reserved. Please arrive at least 15 minutes in advance of your appointment in order to get settled into the space and complete any necessary paperwork at the front desk. 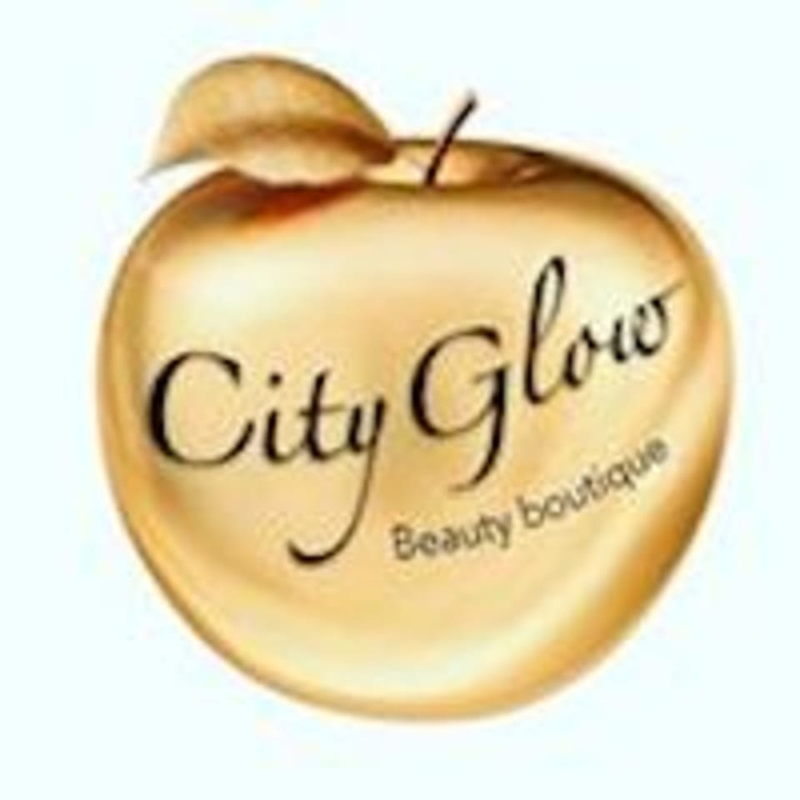 Please also note that you are reserving a specific appointment slot with an assigned practitioner at City Glow, so if you need to cancel your reservation, please do so as early in advance as possible! There is no preparation necessary. City Glow is located at 336 East 5th Street in New York, NY. This was my second time going to City Glow and I loved it! Lana is great, knowledgeable, and makes you feel comfortable (unlike some other spas). I like how the spaces are curtained off rather than rooms and how light and airy the space is. Looking forward to going back again!! Everyone should come get a facial here! It is such a great deal and they really care about your skin and do an awesome job. My skin is glowing! Im just going to say, that if could give this place 100 stars, I WOULD. I mean hands down this was the BEEEST experience EVEERR. That i know where I would be leaving all my money... you MUUUST try just once..
After reading all the amazing reviews, I was so excited to get this facial. The place is very clean and quiet, and very relaxing. I didn’t get a chance to know my assistant’s name but she had perfect skin and talked me through each step of the facial. Her hands were very soft but firm and I enjoyed the whole session a lot. The massage chair was the best I’ve ever experienced and felt very relaxed afterwards. Skin was glowing and felt very healthy straight after the treatment. Wish I came sooner! Thank you!